Dylan Broggio is a fully licensed Clinical Social Worker in the state of Michigan. 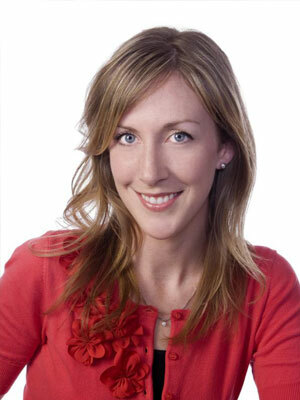 She has more than 15 years of clinical experience working with children, adolescents, adults and families. She maintained a successful private practice in New York before relocating back to her home state of Michigan. Dylan earned her Master’s Degree in Social Work from the University of Michigan and her Bachelor’s Degree of Psychology from Michigan State University. Dylan specializes in the treatment of anxiety and panic disorders. She has significant experience in working with individuals struggling with depressive disorders, relational issues, grief and loss, trauma, family conflict, academic stressors, life transitions, and stress management. In her practice, Dylan utilizes an integrative treatment approach to therapy, incorporating cognitive-behavioral, psychodynamic, interpersonal, family systems, mindfulness and strengths-based approaches in order to meet the specific needs of each individual and help them in achieving their goals. Dylan believes we all carry within ourselves the power to overcome any obstacle. She aims to create a comfortable, empathetic and collaborative environment where clients can feel empowered to actualize their goals and realize their full potential.